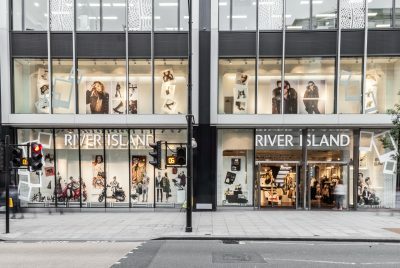 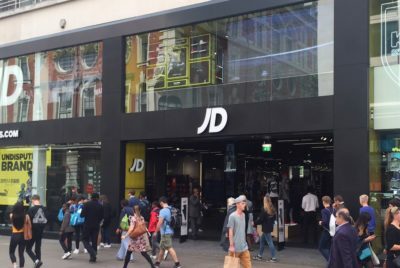 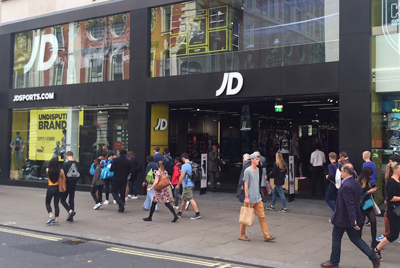 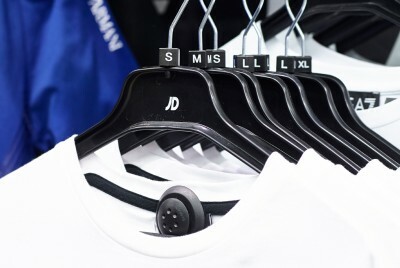 The reduction comes after the high-profile fashion retailer installed the Concept Tags at the Marble Arch Park House store on Oxford Street. 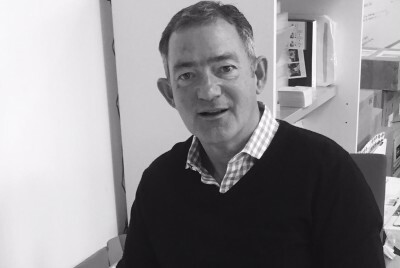 Agon’s Electronic Article Surveillance presence in the UK is given a boost this month with the appointment of Tony McCreanney as the company’s new National Account Manager for the UK. 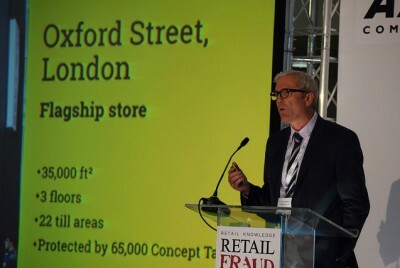 Agon Systems new Concept Tag sets new record in London’s Oxford Street and surpassing all expectations in EAS anti theft systems and retail loss prevention. 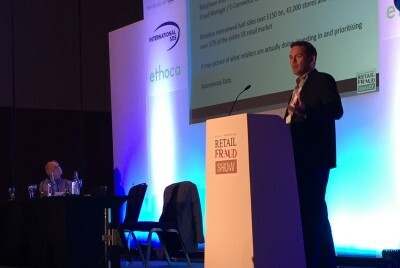 I cannot recall hearing a hall filled with senior loss prevention professionals cheer before. 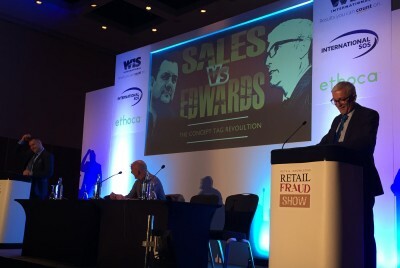 But cheer they did, as Tim Edwards, Profit Protection Director at JD Sports spoke.